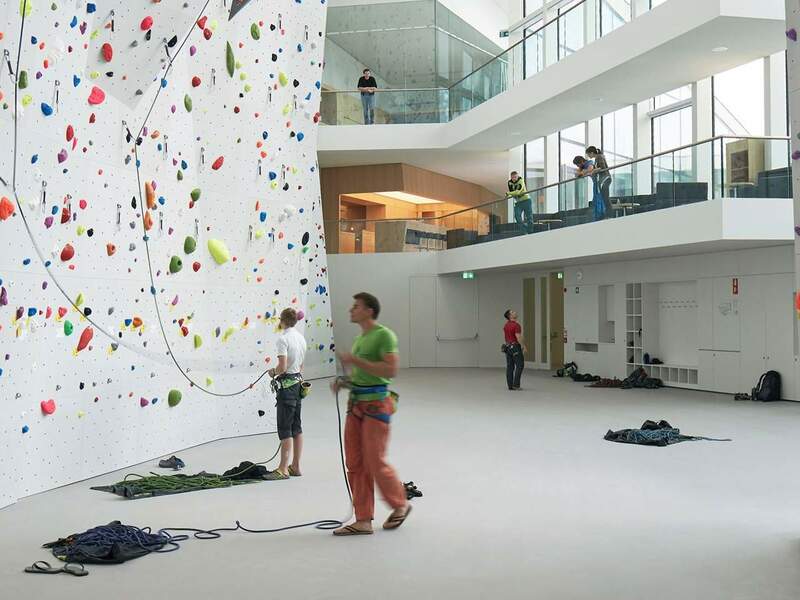 The new climbing centre in Bruneck is a well-equipped hall for beginners as well as for experts, offers indoor and outdoor climbing and boulder spaces as well as an interesting programme of courses and much more. 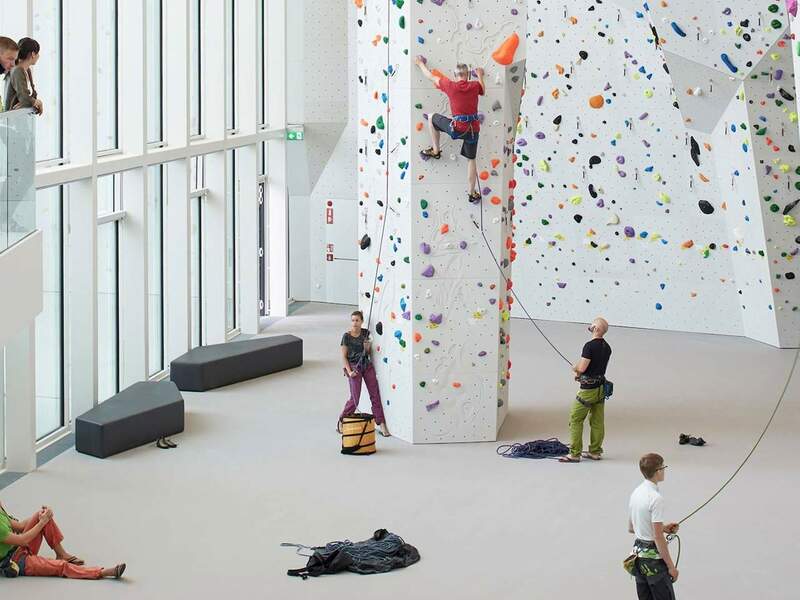 Be it first attempts or intensive training sessions – since a few years, the climbing centre in Bruneck offers varied routes with all levels of difficulty and with a maximum height of 17 meters. 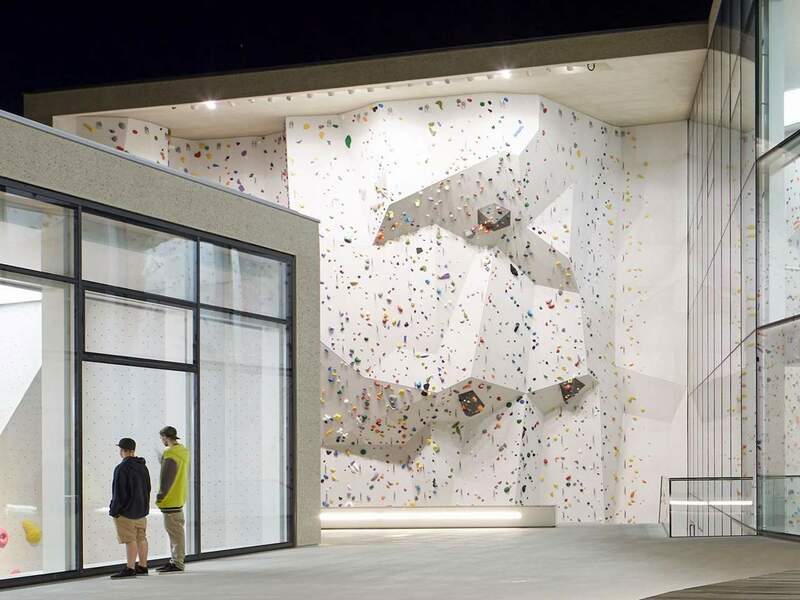 Climbing lovers will look forward to a modern building as well as to a climbing space of 2,500 m² indoor and outdoor, to almost 300 climbing routes as well as to more than 200 boulder routes with difficulties ranging between 3a and 8b+or A-F for bouldering. 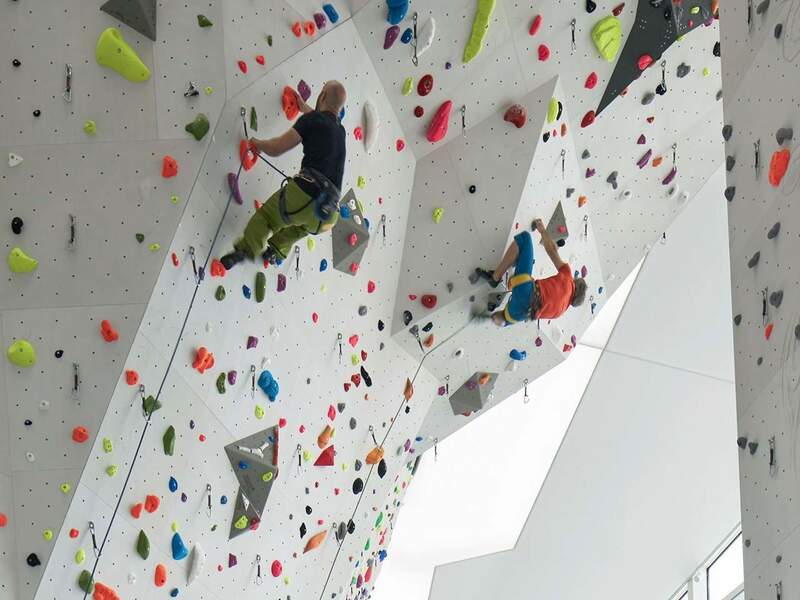 Available as well as auto-belay devices, a speed route with time measurement and many other features. 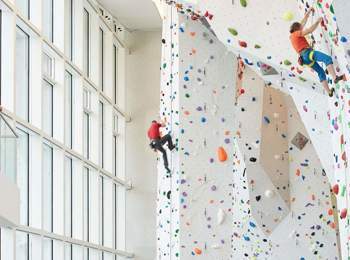 In addition to various courses for kids, school classes and adults, beginners and experts the climbing centre offers individual climbing lessons. In the boulder area, it is also possible to book children’s birthday parties. In summer, the climbing hall is cooled. 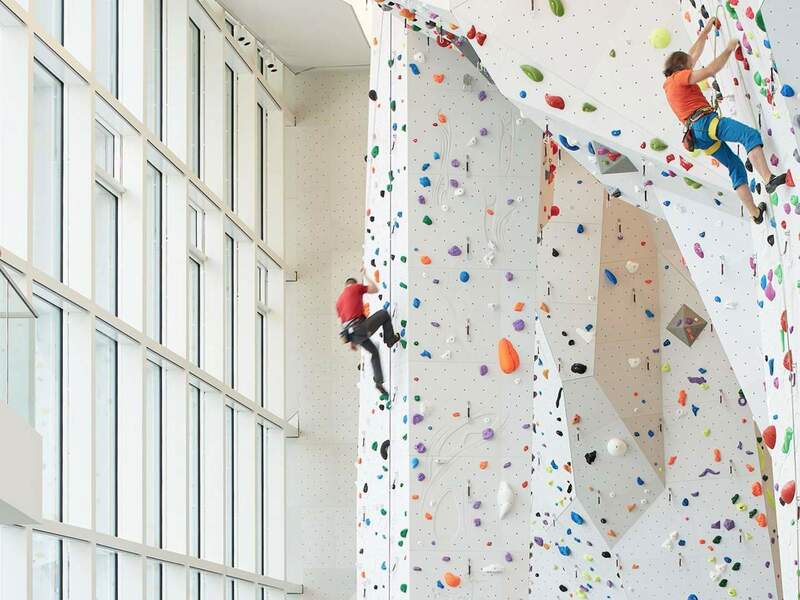 The climbing bar in the entrance area is ideal for a refreshment. 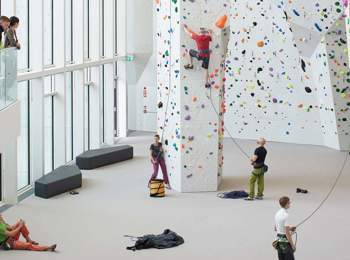 Climbing equipment is available for rental against payment too. 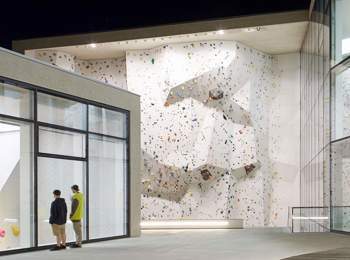 The climbing centre is open all year round on all days. 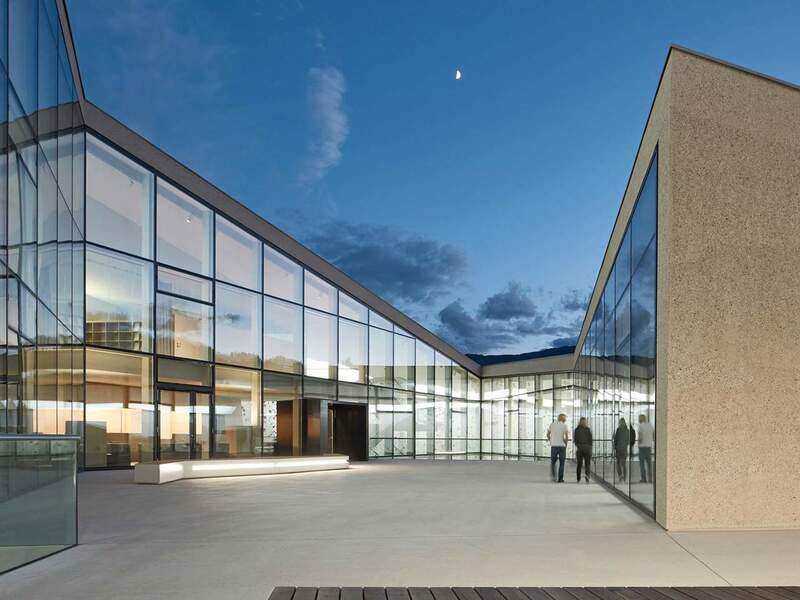 Families and groups as well as members of the Alpine Club (AVS/CAI) will receive interesting discounts. Climbers can choose between point and hourly tickets or six-month and annual tickets.